No Shortage Of Fresh Veg At Market! 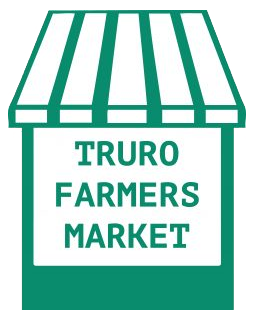 You are invited to a fun family day out on Monday 29th August at The Cornish Mill and Bakehouse – Truro Farmers Market’s long-standing bakers. The Cornish Mill and Bakehouse is a flourishing enterprise based at Newlyn East, near Newquay.